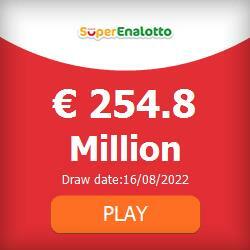 What could more important in the world of lottery than the all-important latest results and winning numbers? to see whether you’re today’s, or tonight’s big winner? Absolutely nothing of course, which is why we have dedicated a whole section on FNL to keeping you up-to-date with the lotto results from both our own draws at Free National Lotto, but also lottery draws from around the world. 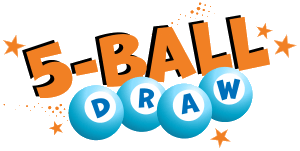 See below for the latest Free National Lotto draw results from both the Daily Draw and the 5-Ball Draw. If you want to see any of the older results from each draw to check your numbers, then use the links below to each dedicated page, where we have a full history. 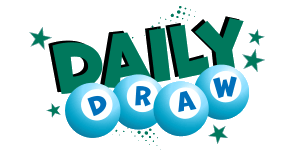 We know that many of you love other lotteries as well, whether that be in the UK, or any of the other draws from around the world so see below for the results from loads of the these as well. On this page we display the latest winning numbers from the draws, but if you want to see older results then there is a link to click through to a page dedicated to each one.